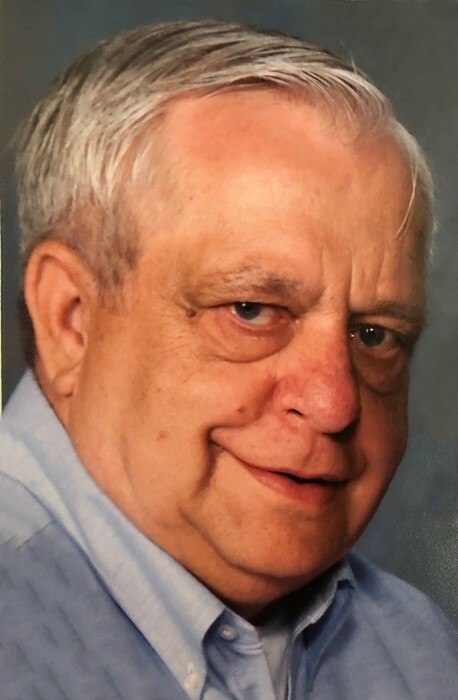 Robert “Bob” Eugene Henke, 85, of Amarillo died January 20, 2019. Funeral services will be held at 10:00 a.m., Thursday, January 24, 2019 at Angel Funeral Home Chapel of Angels, 2209 S. Arthur St. Burial will follow in Dreamland Cemetery in Canyon. Arrangements are by Angel Funeral Home. Bob was born March 27, 1933 in Blue Earth, Minnesota to Fred and Mabel Henke. He was married to Marceline “Trembly” Henke on June 20, 1953. The family came to Amarillo in 1959. Bob was a caring and devoted husband and father. He has a stern and supporting influence on the entire family. He cherished times with the family especially with the grandchildren. He has an upbeat personality and a cheerful attitude when the family was together. Encourager and cheerleader, Bob spent many hours supporting the kids and grandkids at the bowling alley and numerous sporting events and activities. Bob was a very accomplished bowler and spent a great deal of time bowling and supporting others as they bowled. Bob enjoyed cooking for others and took a great deal of pride in it. Bob enjoyed travelling and vacations with the family. Most treasured times were travelling and camping to Minnesota, Colorado and the Dakotas. He is preceded in death by his parents, Fred and Mabel Henke; wife, Marceline Henke; 5 siblings; and grandson, Bobby Henke. Bob is survived by daughters, Brenda Kay McMahon and husband Ray, and Rochelle Louise Henke; 4 sons, Dean Robert Henke and wife Linda, Brian Lee Henke, Brad Gene Henke and Vaughn Richard Henke; 8 grandchildren; and 11 great-grandchildren.